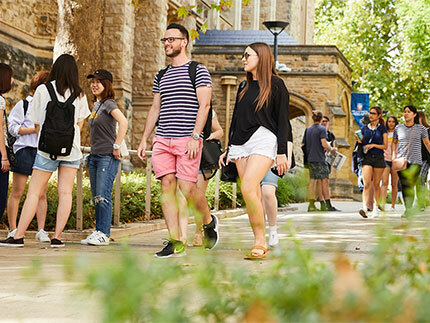 Our postgraduate research students receive a world-class education from the University of Adelaide, ranked in the top 1% of universities in the world. You'll fulfil your potential through your research studies to make a real impact on the world's most challenging problems. We attract the best students, who have potential and ability to succeed. Working with world-class researchers in leading research facilities, you can gain expertise in your field of interest and make a real impact on the world's most challenging problems. 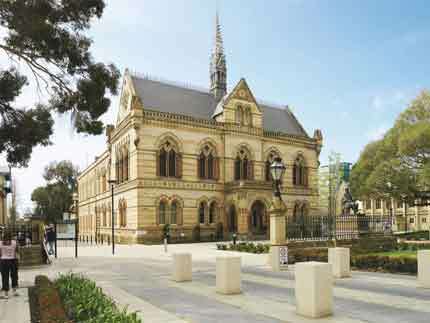 Whatever your passion for research is, you'll fulfill your potential through your research studies at the University of Adelaide. 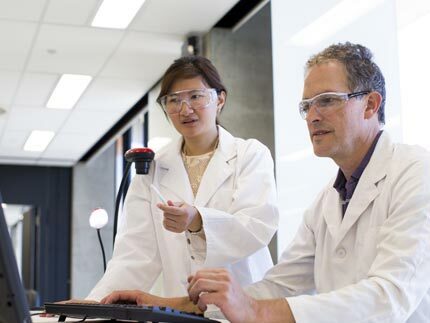 The University of Adelaide and CSIRO have launched an elite industry-focused research training PhD Program with the first students starting in early 2019. Research your options to find the right research degree for you. Scholarships available to help you with your research degree. 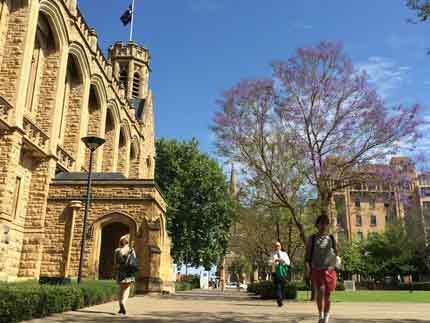 Find out how to apply for a research degree and/or scholarship. Discover the programs fees for your area of interest. Find out what our research students say about their experiences. Learn more about our five distinct research areas. To help with decisions about a postgraduate research degree. Submit an online enquiry with your questions or areas of interest.